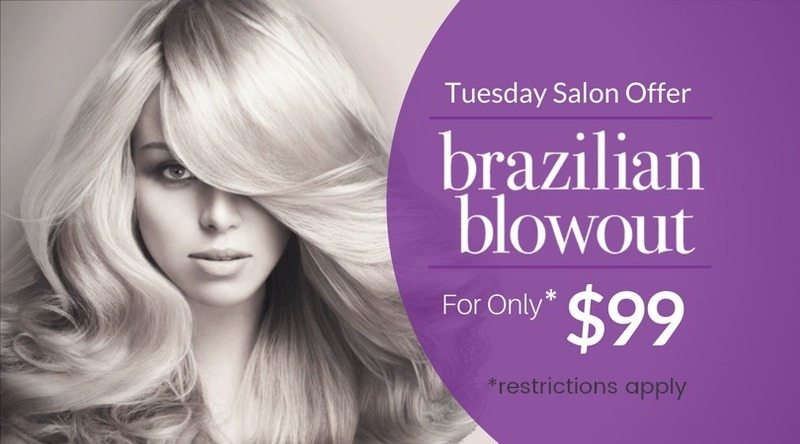 Mani & Pedi combo special on Thursdays to get you summer ready! 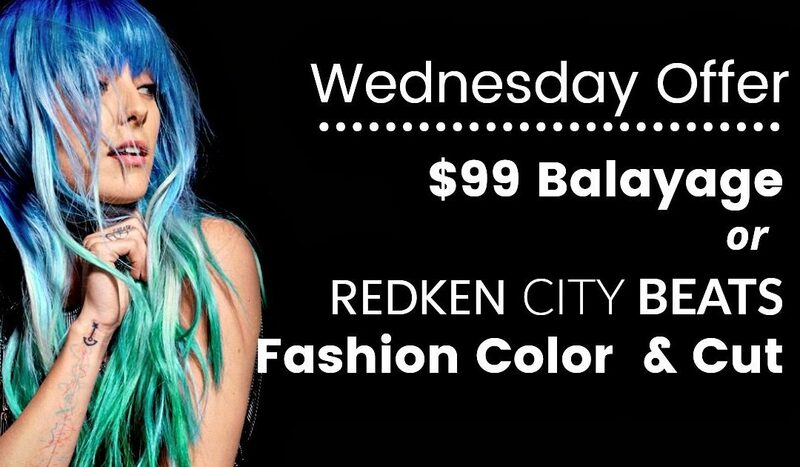 Step up your color game with this Wednesday $99 Balayage Offer! 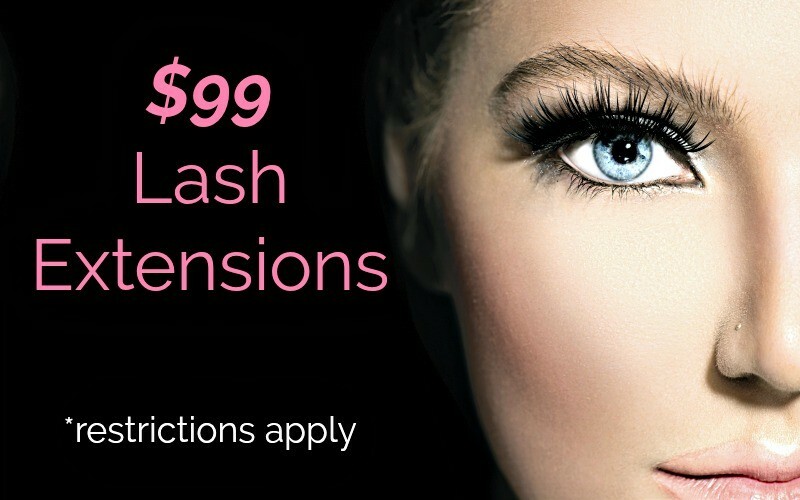 Exclusive New Client Offer $99 Lash Extensions.